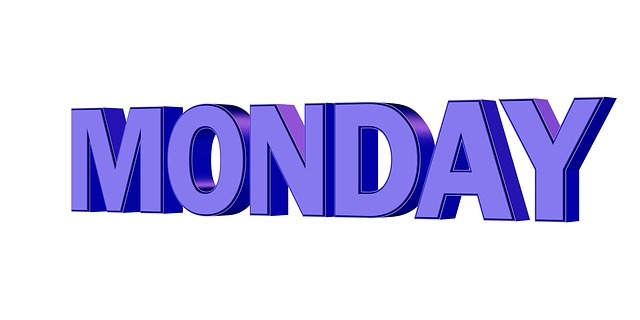 I always get hit by monday blues. Oh weekend, you were so wonderful, stressfree and relaxing. I used to plan a lot for saturday from then, be it household chores or shopping or travel or any other mandatory work. I used to relax on Sundays, ofcourse training my mind to smooth land to monday. But it never happens. 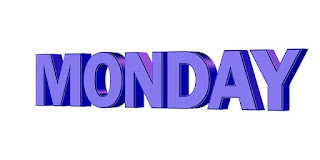 How much ever i prepare my mind for a positive Monday, I sulk, start my mondays without much excitement. Do you also feel the same ? After spending a Sunday leisurely by sleeping a lot and reading my favourite books without disturbance, my Monday expects the same rest too 😯 can't help, right? 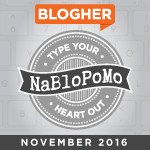 This is day 15 post for #NaBloPoMo challenge.